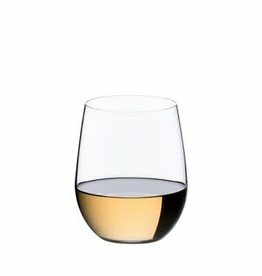 glasses - City Vino, Inc. 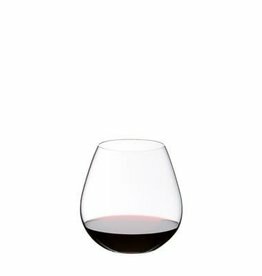 The Merlot glass from the O stemless wine glass series impresses with its modern design that fits wherever you need it to, whether it's in the dishwasher, the picnic basket, minibar or kitchenette. 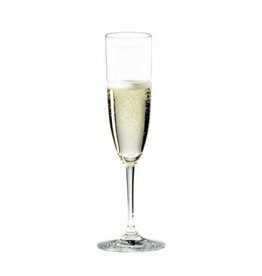 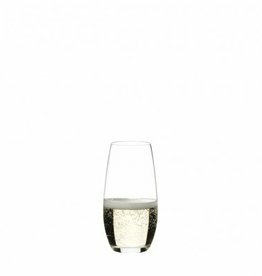 Pick up a Prosecco, serve a California sparkler, pop open a bottle of Champagne or pour a Spanish Cava into the Riedel Champagne & Sparkling Wine Glass. Dishwasher proof. 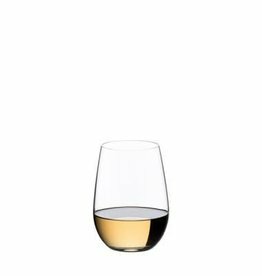 The Riesling / Sauvignon Blanc glass from the O stemless wine glass series impresses with its modern design that fits wherever you need it to, whether it's in the dishwasher, the picnic basket, minibar or kitchenette. Vinum Cabernet Sauvignon / Merlot. Perfect for young, full-bodied (more than 12 percent alcohol), complex red wines that are high in tannin. 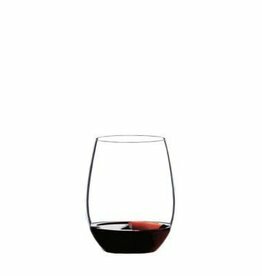 The machine-blown Pinot Noir glass from the Vinum series is made from the finest crystal glass and impresses with its classic grape varietal-specific design, for a unique and pleasurable wine-drinking experience.